Structured Family Interventions, LLC is a behavioral healthcare agency that provides mental health, substance abuse, and developmental disability treatment services to children, adolescents, and adults. Structured Family Interventions, LLC is dedicated to improving the opportunities for success of youth and adults. Service providers and management are committed to improving relationships and uplifting our community through community based interventions. By utilizing an individualized approach to assist consumers, Structured Family Interventions, LLC strives to improve their status in life and hopes for their future. 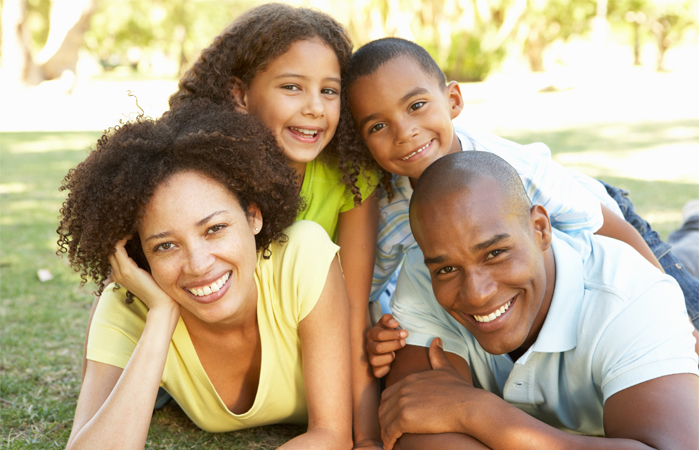 Structured Family Interventions, LLC is a safe environment for clients of all ages. We handle clients who are dealing with various behavioral issues. Please complete the employment form with your basic personal profile, contact information, work history and other related information. Referrals are welcome from parents, individuals (adults), school officials, court officials, social workers, or any other community services with parental consent.